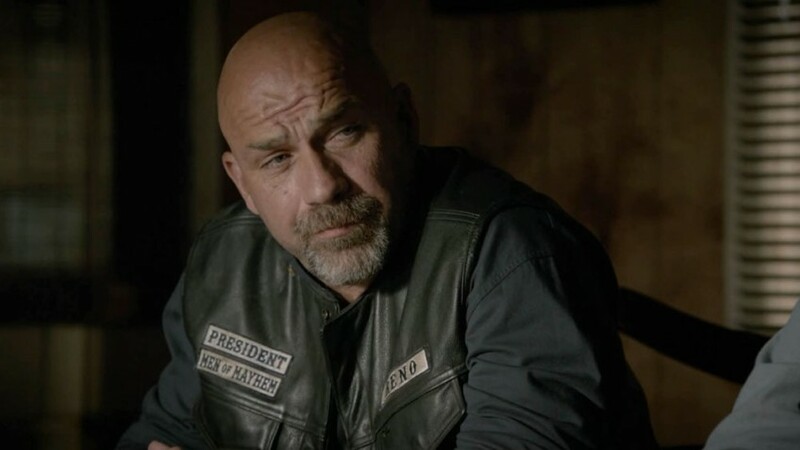 Kevin Gage recently guest-starred in the final season of the popular FX television series Sons of Anarchy. His episode, “Red Rose,” aired on December 2. Kevin’s character “Hetch” is the President of the Reno chapter of the Men of Mayhem. Sons of Anarchy is the highest rated series ever for cable network FX. As the final season approaches its finale, the suspense is mounting and the audience increasing. For more about the series and Kevin’s role, visit our Sons of Anarchy page.